With a portfolio spanning more than 30 years and three continents, JS Design LLC principal Judy Longbrook has created and delivered uniquely livable environments which are comfortably irreverent yet profoundly functional. JS Design LLC engages in projects of diverse scale and structure in locations around the globe. JS Design LLC blends a unique understanding of a client’s needs, the pinnacle of design sensibilities, and the highest level of project management. 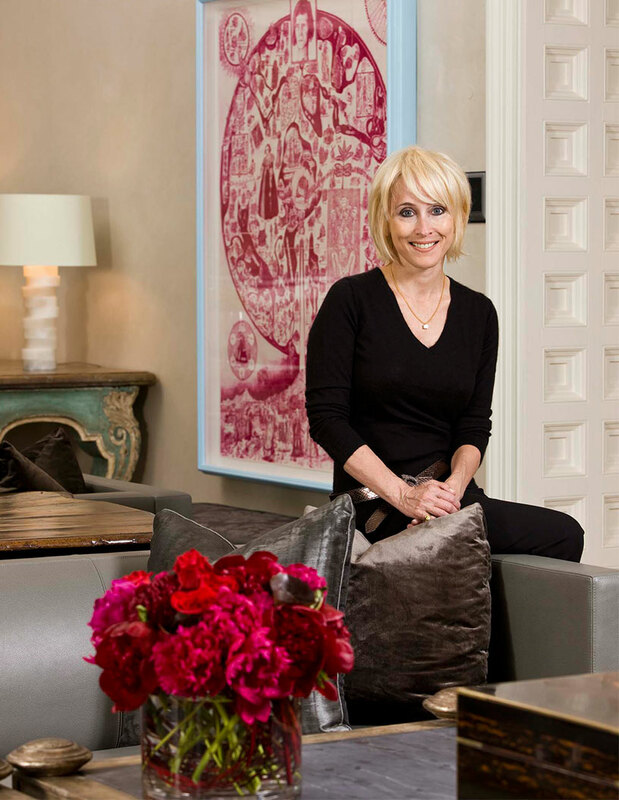 Principal Judy Longbrook combines her experienced eye with her wealth of knowledge of antiques, art, furniture and fashion to create unique environments suited to each client. JS Design LLC works on projects of diverse scale, location and structure.